With today’s sales, I have a question. 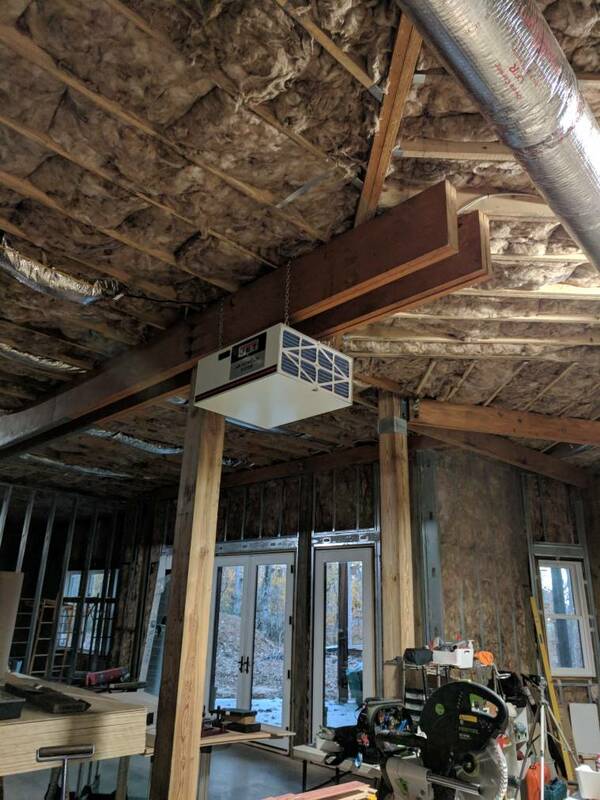 For everyone that has a shop, and your tools are connected to a dust extractor. Have you still installed an air filtration unit? All my Festool is connected to a dust extractor whether sanding or cutting, and my TS, jointer, planer and bandsaw are connected to my 2hp dust collector. I am guessing an air filtration unit is not really needed. I know it wouldn’t hurt to have one, but even on sale the Jet unit at the size I need is $300. You'd think I wouldn't need any since all my stuff is professionally coupled to quality DC destined for closed indoor use, but you'd be surprised at the junk you have to blow off every few weeks from the filters. The larger one was down for a few weeks, I really felt the difference in air quality as airborne dust just accumulates over the work hours. When I use my table saw - I *usually* connect it to my dust extractor but there is also an over-the-blade type guard that I never use and the blade will through a little bit of sawdust. I was hoping for advice like this since you have experienced the benefits in your own shops. So I will take advantage of the sale today and pick one up. I thought the response would be; get one since it’s good for your health, but I didn’t imagine the amount of “stuff” that Yous guys say is found in the filters. 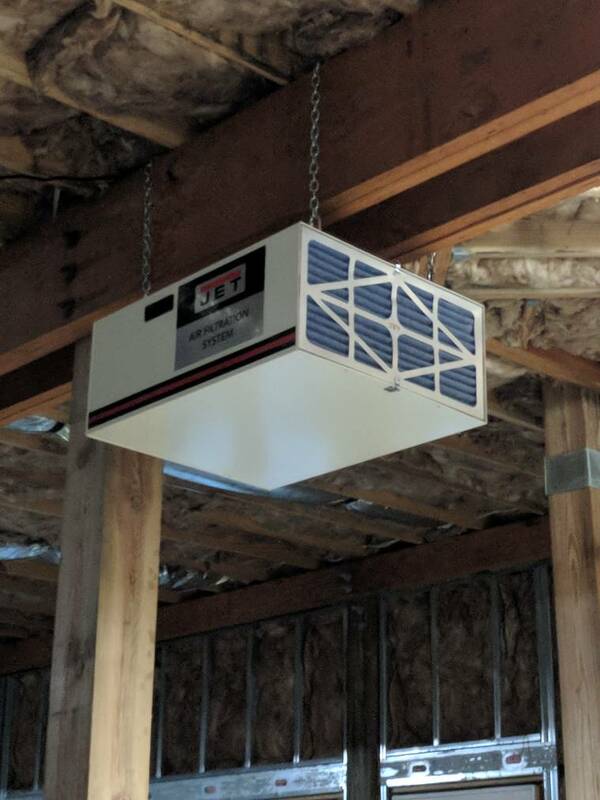 I hung one in a basement shop last week. We noticed an immediate reduction in the amount of particulate you could see in the afternoon sunshine. Good investment in your health.